Pueo’s Osteria Italian restaurant in Waikoloa. PC: Yelp/John G.
Pueo’s Osteria restaurant, an Italian-inspired eatery located in Waikoloa, has been named among the Best Restaurants in America by the Yelp Gallery. Located in the Waikoloa Village Highlands Center, the restaurant was rated number 18 on the list, which includes some of the most popular sit-down restaurants in the country based on online ratings and reviews. Pueo’s Osteria focuses on Italian meals paired with seafood, produce and meats with farm fresh products from local farmers’ markets. The only other Hawai‘i restaurant to make the list was Spago in Wailea, Maui, rated at number 20. “At the end of the day a restaurant is concrete and paint, it’s the people we hire and invest in that bring it to life,” said Pueo Osteria’s executive chef and proprietor, James Babian. Babian was formerly the executive chef at the Four Seasons Resort Hualalai before opening Pueo’s Osteria with his wife and partner, Christine. 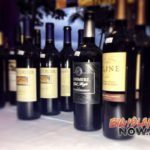 Pueo’s Osteria has won numerous awards including Honolulu Magazine’s 2018 Hale Aina best Hawai‘i restaurants, 2018 Hawai‘i Magazine Editors Picks Best Italian Restaurant, 2017 Hale Aina Award as “Top Write In” in the Best Big Island Restaurant category, 2017 Diners’ Choice Award and a 2016 TripAdvisor Certificate of Excellence. Pueo’s Osteria serves dinner nightly from 5 to 9 p.m. with a bar menu offered from 5 p.m. to midnight, Monday through Saturday. 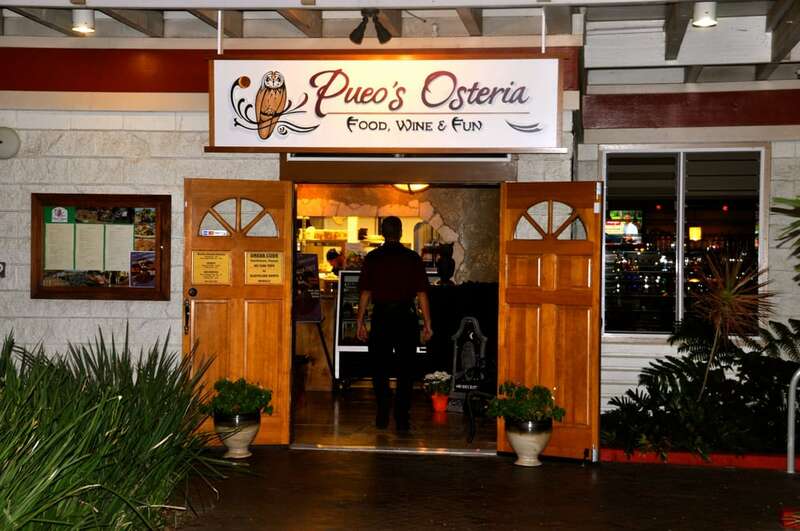 For more information, visit www.pueososteria.com. For reservations, call (808) 339-7566.